The PMC OW 800 is designed to wrap paperboard materials around paperboard or plastic containers at a production rate of up to 165 cpm, depending upon package size and conversion materials selected. 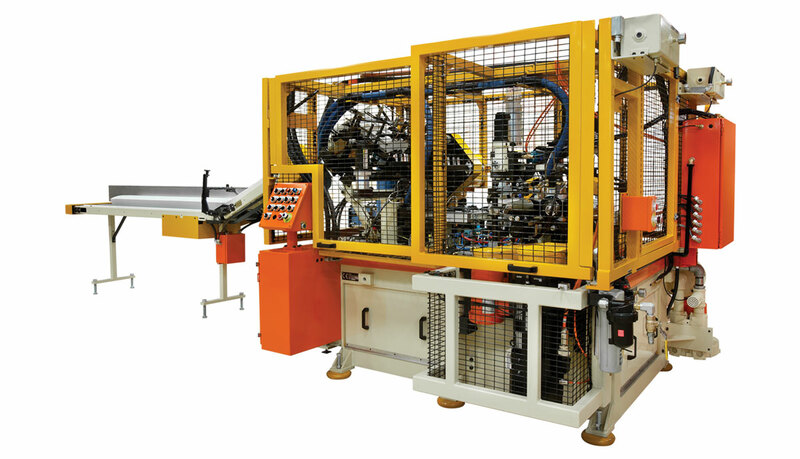 This overwrap machine offers a wide variety of configurations for wrapping label stock, micro flute or embossed materials around paperboard and plastic containers. 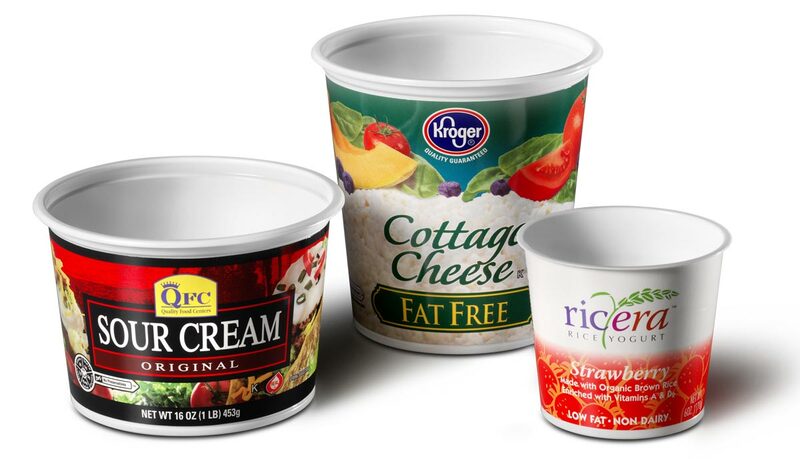 Subject to materials utilized, these unique wrapped containers can achieve thermal protection, oxygen or moisture protection for product preservation, and graphic enhancement. Containers to be wrapped can be paper, plastic or foam. Wrap material can be paper, plastic or foam. 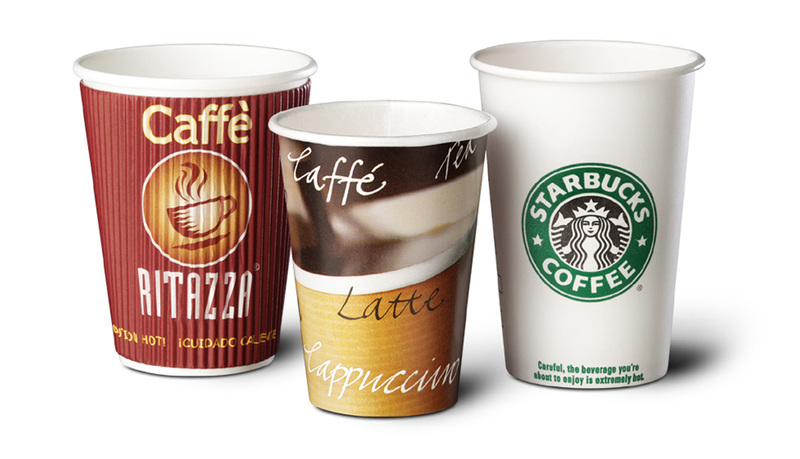 Paperboard options can be either virgin or recycled paperboard and in blank or web form.